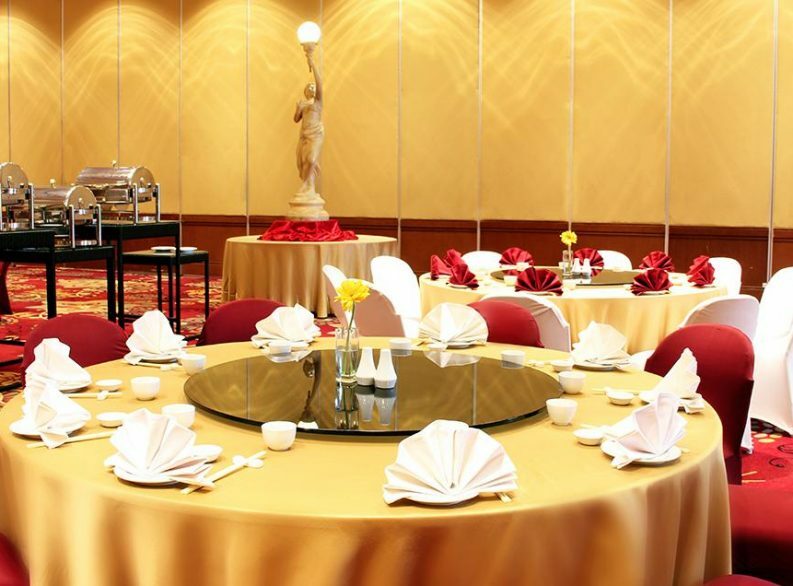 The Grand Emerald Ballroom easily accommodates from 100 to 2,000 guests. 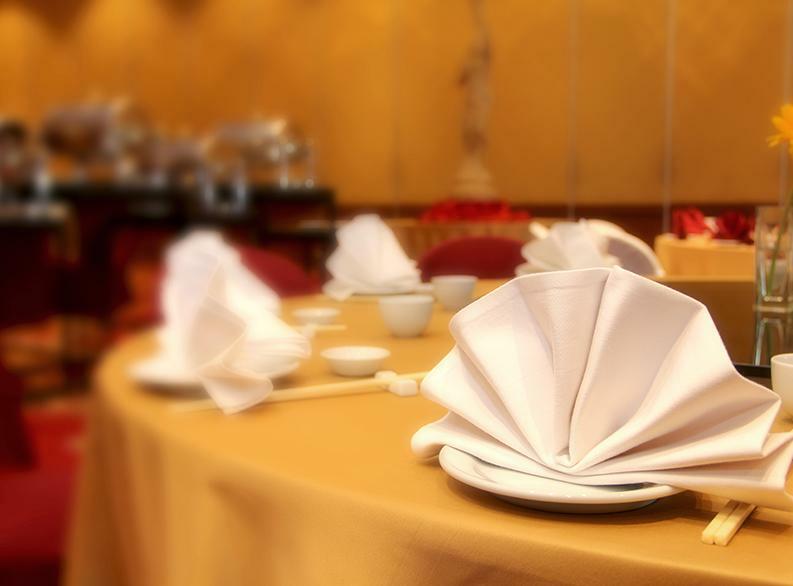 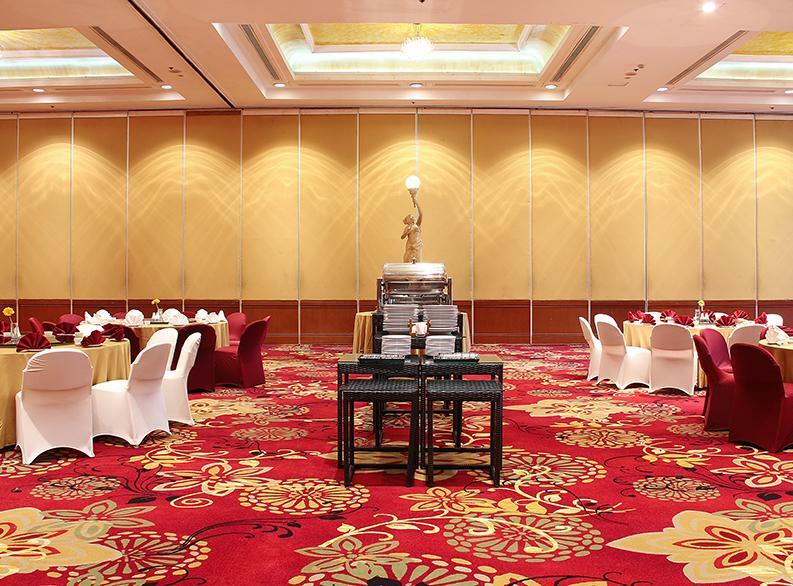 Fully equipped with advanced audio visual system, and the grand ballroom can be figured into smaller function rooms. 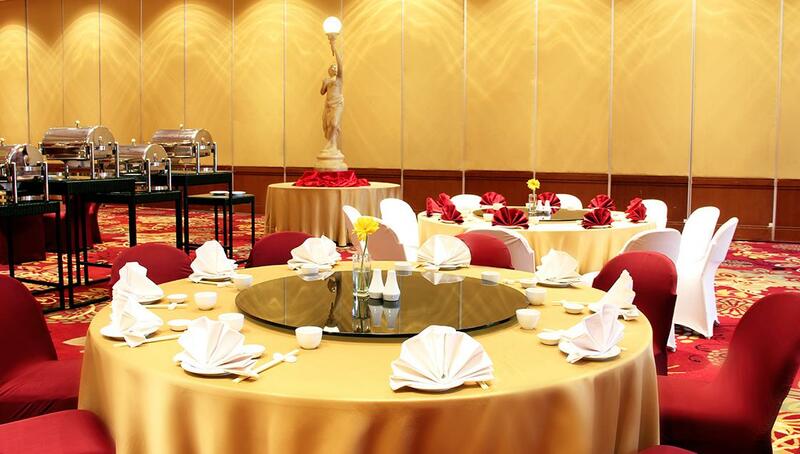 Parking are very easy for big events such wedding, seminars and convention.